Citrus, tobacco, vegetables and plantations were farmed well into the 20th century but the environment took a harsh toll on the crops. By the end of the century, citrus and tobacco had gone, replaced by eucalyptus plantations interspersed with macadamia and avocado orchards. The millenium generation of farmers here have branched into designer fruit and vegetables, plantations are giving way to even more macadamias and avocados remain a key crop. 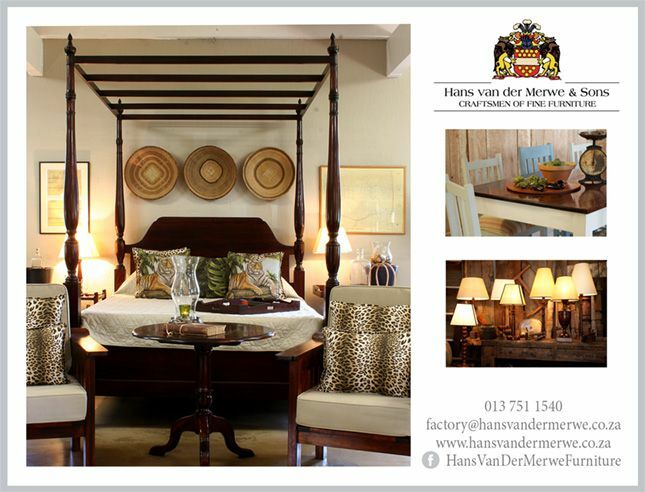 If you snoop around the country fringes of White River, you’ll find row upon row of granadilla vines or strawberry fields and our favourite delicatessen Zannas stocks shelves loaded with the trendy Fountains Farm veggies. The question is, though, just how groundbreaking could our local agriculture get? 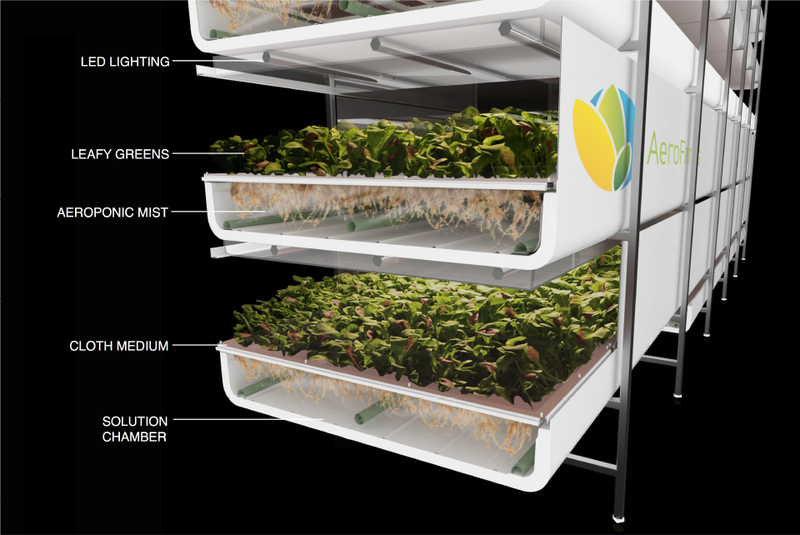 Can our visionary farmers match AeroFarms in Newark, New Jersey? 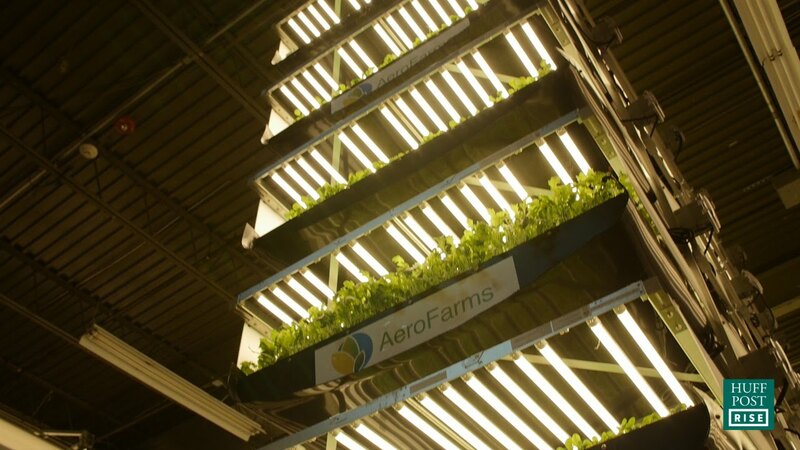 After converting an abandoned steel mill in the heart of an economic and employment wasteland, AeroFarms are using technology called ‘aeroponics’- growing crops in vertical stacks of plant beds without sunlight, soil or water. 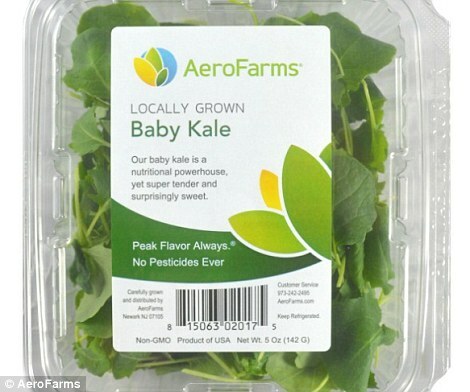 AeroFarms say they can produce 70 times the yield of traditional farms. In disused buildings. With no drain on the water table. So recycling space, saving water, eschewing chemical growth enhancers and poisons. All the details and ‘how-to’ is on their website, www.aerofarms.com, and naturally, as all things are, it’s not as simple as it sounds. It involves expense to set up, LED lighting (yay, we love LED!) a cloth medium spun from recycled plastic (not sure SA is there yet) and serious technology and a complete paradign shift of what farming is and can do. But we can dream, can’t we? 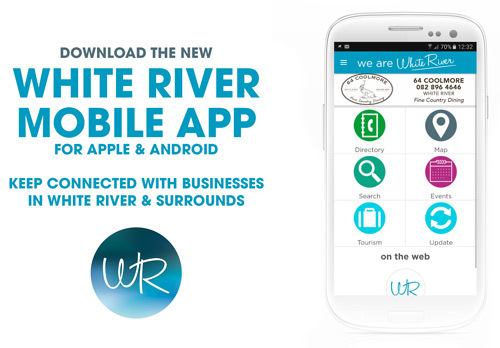 Imagine supplying every resident and business in White River with food grown in a fraction of the space usually required, low energy, low chemical, low water…all it needs is for our community to begin the conversation. Investigate the process. And to think big.